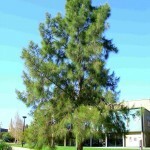 River Sheoak is a highly successful, tall, narrow evergreen tree that will grow on many various sites, as long as waterlogging is not constant. It will survive on heavy clay soils or sands . 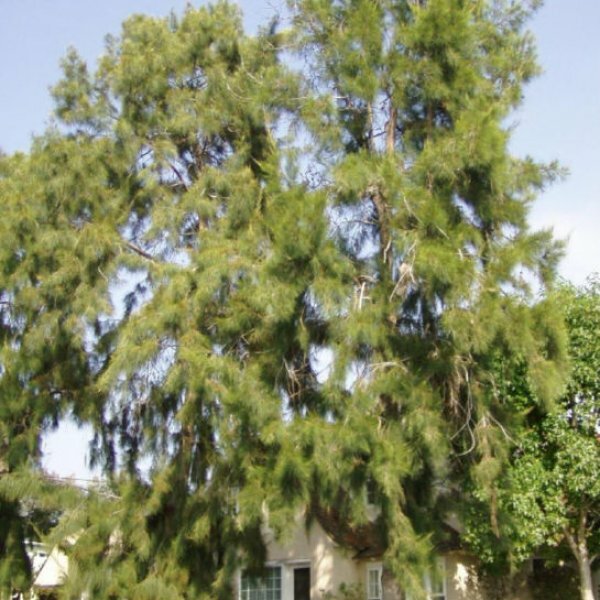 Typically it grows to between 15-20m tall, is up to 6m wide and forms a strong, buttressed trunk. The root systems are vigorous and matted, and it can be difficult to grow turf or other plants under these trees. 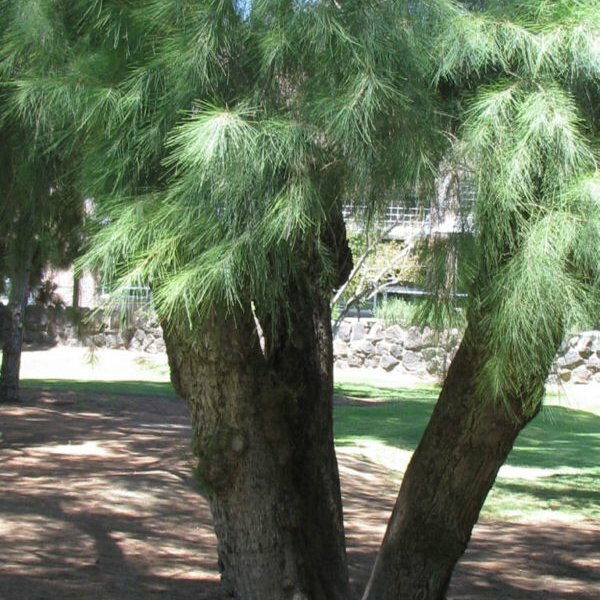 River Sheoak will form a picturesque, shaggy tree within 10 years of planting, with the elegant, strongly pendulous branchlets to 15cm. 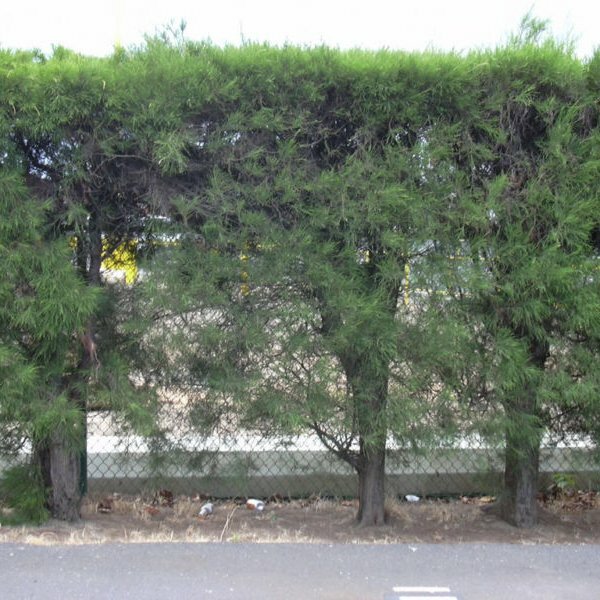 It looks best when planted in groves, clumps or as a screening plant. 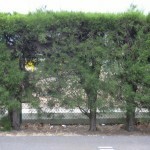 It responds well to pruning, and can be coppiced each 5+ years to form a dense screen. Although it is a valuable tree for nature-like landscapes. 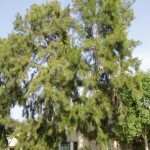 It is highly successful either as a clump-growing display tree or as a screen. 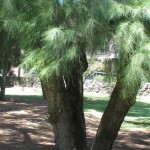 (source: metrotrees.com.au). Germination Seed - sow late winter to early summer in a greenhouse and only just cover the seed.